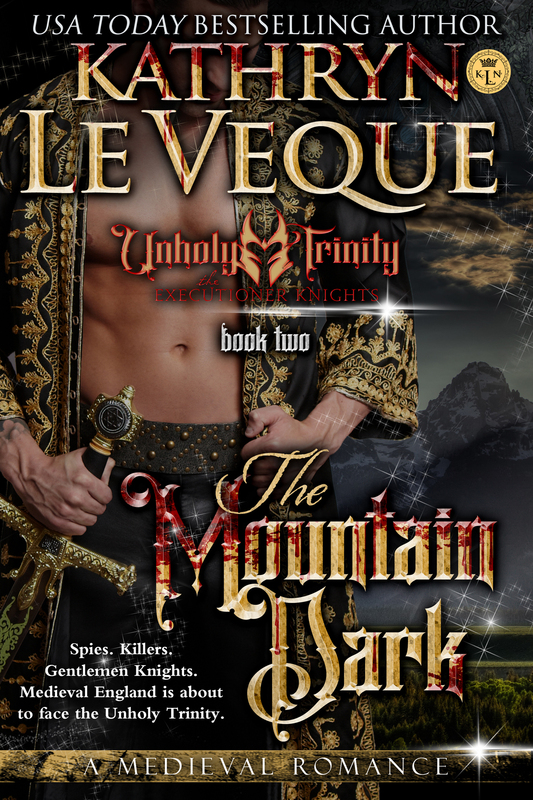 From number-one best-selling and Amazon All-Star Author Kathryn Le Veque comes a dark Medieval romance of hatred, revenge, and, ultimately, redemption. Enter the Devil’s Dominion…. AD 1205 – it’s years after The Dark Lord Jax de Velt tore through the Welsh marches and captured several castles. Still he holds lands that do not belong to him. Out of the ashes from this dark and lawless time rises the son of one of the men Jax de Velt put to the stake. 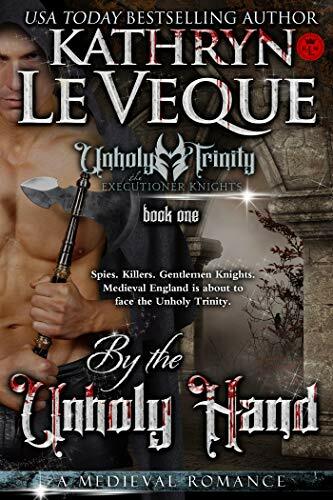 Bent on revenge against The Dark Lord, Bretton de Llion has grown up in obscurity, hidden from de Velt’s rage, and has learned to hate the very world around him. His sense of vengeance against de Velt has been his guiding force for years. Gathering a powerful mercenary army, Bretton rages through Wales, emulating de Velt’s reign of terror, killing and destroying, moving toward a target he has long planned for – abducting one of Jax de Velt’s children in order to lure Jax into his trap. Discovering that Jax’s eldest daughter is a novice nun at Alberbury Priory, he burns down the priory in his quest to abduct Lady Allaston de Velt. Successful in his endeavor, he sends word to de Velt: Come to me, or your daughter will suffer. His perfect revenge is planned. But it is not so perfect when this warrior, who has never known love or kindness, discovers feelings for the daughter of the man he has hated his entire life. Join Bretton and Allaston in a very complex journey of terror, sadness, and the ultimate conquest – love. Old friends such as Christopher de Lohr and Keller de Poyer join Jax de Velt as integral parts of this riveting Medieval tale. Can Allaston prevent Bretton from killing her father? Or do old hatreds burn too deep? Enter the Devil’s Dominion at your own risk. Other Novels in "House of de Llion"